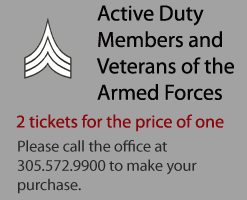 In partnership with the Coral Gables Art Cinema, Bobby Mitchell, and Ashley Hribar. 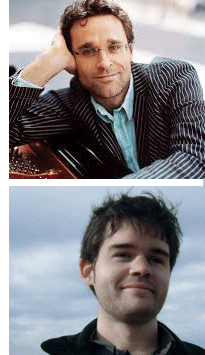 Renowned Piano Duo Chipak & Kushnir will perform Beethoven’s 9th Symphony as transcribed for 2 pianos by Franz Liszt with local and national singers performing Beethoven’s most famous ‘Ode to Joy’ the rest of the program will be work inspired by Beethoven including a world premier of Robert Chumbley’s “Whisper and Cries” based on Beethoven’s ongoing descent into deafness. 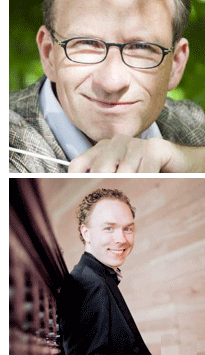 Maarten Van Veen & Ralph van Raat play program of Stravinsky & John Luther Adams. Dranoff will present the 11th year of PIANO SLAM with award winning Duo Stephanie & Saar, DJ Cardi, choreographer Augusto Soledade, and BrazzDance who will mashup Classical/Hip Hop/Spoken Word with Miami’s top young poets. 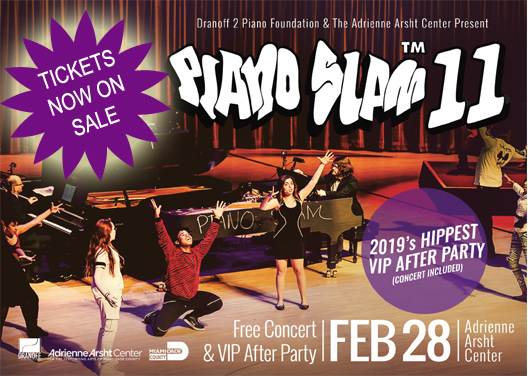 Recommended by the Miami Herald, Piano Slam is a fantastically hip musical showcase for the voices of Miami's youth in an extraordinary collaboration of talented international and local artists. 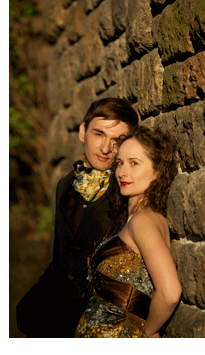 Dranoff makes classical music cool, young and fun! FREE - Tickets are required: Call 305-949-6722 or visit www.arshtcenter.org Patrons who do not have a First-Access Pass can join the stand-by line beginning at 6:30 p.m. outside the theater. 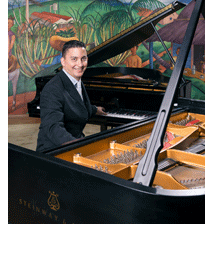 Patrons in the stand-by line will be allowed into the theater at 7:15 p.m.
To request materials in accessible format, sign language interpreters, and/or any disability accommodation, please contact The Dranoff at 305-572-9900 or e-mail info@dranoff2piano.org, five days in advance to initiate your request. TTY users may also call 711 (Florida Relay Service).